Utilizing SEO for Businesses – business owners are constantly trying to compete with one another in this very competitive market. These business owners are typically finding themselves facing dilemmas. This dilemma is typically about their digital marketing campaign and more specifically on trying to decide which tool should be used as well as focused on. 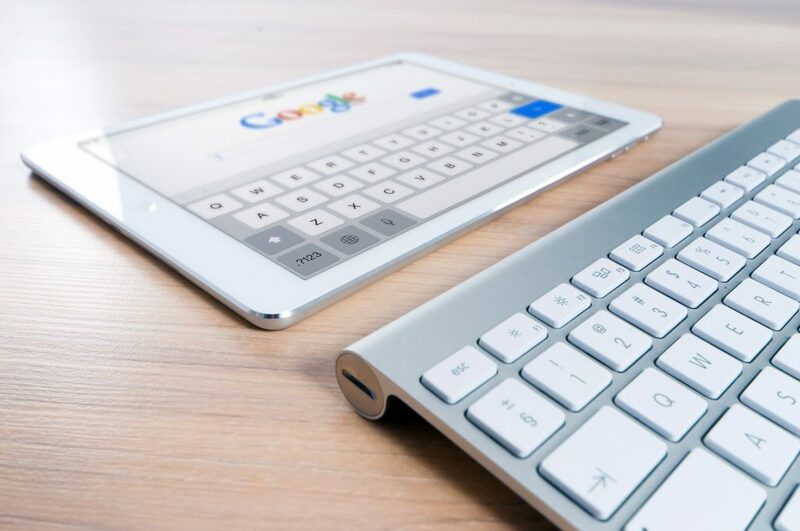 With all of the different sources that hold website traffic today, it is hard to know which of these sources is going to work best with the specific business and which is going to bring the best results to the business. It is common that many smaller businesses do not have the marketing or the advertising abilities that the larger companies have. Due to this, they typically just resort to whichever one will cost the least amount of money. This is the reason that many smaller business owners go to Search Engine Optimization, or SEO. To be able to best decide if SEO is the best business move, it is best to first look at all of the information available. 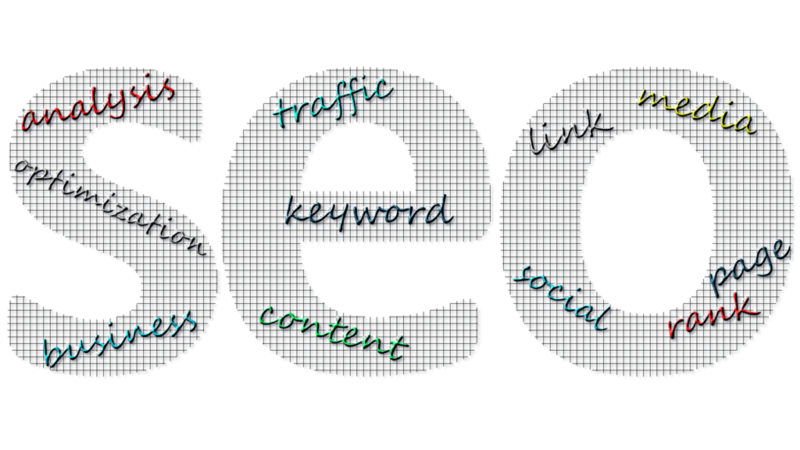 There are many advantages to using SEO and this article is going to outline them. SEO will continue to deliver not only free traffic but also targeted traffic. It is estimated that there are 2.2 trillion Google searches in just one year. This breaks down to around 5,922,000,000 searches made in just one day! SEO gives the business owner the ability to join in on this huge source of traffic that is continually flowing for free. Not only will SEO allow business owners to be able to tap into this traffic, it will also give those businesses the exposure that they need to people who are already looking for solutions. People mainly use Google to search different problems to be able to find a solution for that specific issue or concern that they have. While searching for this solution, they are likely to click on multiple different links. Around 70% of theses links are from organic results that were specifically received from using a search engine. When a results page is returned, around 40% of those searching will just click on whatever links pop up in the first few lines. 70% to 80% of these users will just skip the paid listings and they will go right for the organic listings. 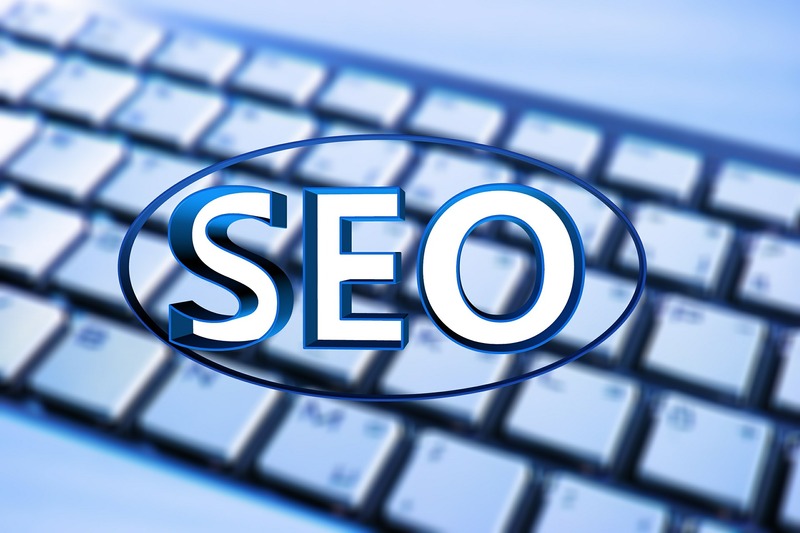 SEO also has the ability to help business owners with their business growth. The biggest key to keeping a business alive in the marketplace making sure that a good online presence is secured. SEO can help to secure this presence and will allow the business to have an increased visibility to consumers. Businesses that don’t have this visibility will not be able to have consumers find them. SEO is there to ensure that consumers are always able to find the business. Because SEO will give a business a strong presence that is completely online, this will in turn give the business a good ranking in the search results. Once a good ranking has happened, the business will be able to be established as an authority. The business will also gain the trust of their audience. All of these combined will give the business even more chances for leads and for sales.